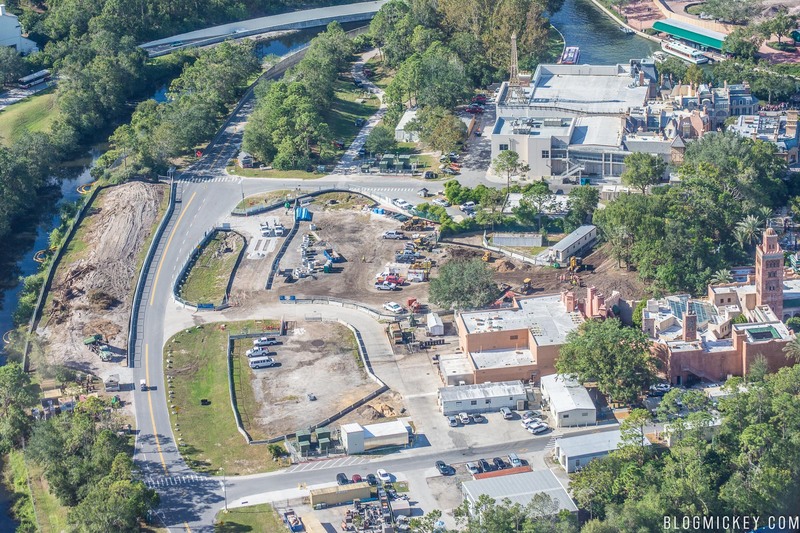 We took to the skies recently to get a better idea of the progress of various projects around Walt Disney World property. 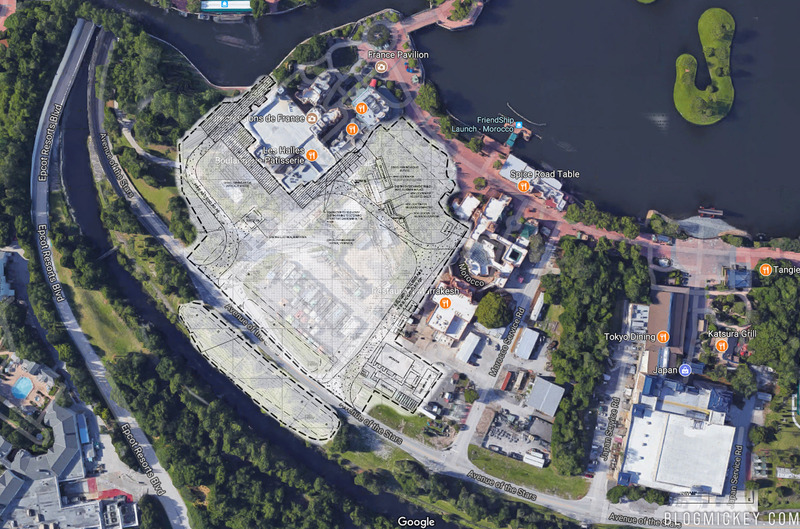 One of those projects is the France Pavilion expansion in Epcot. 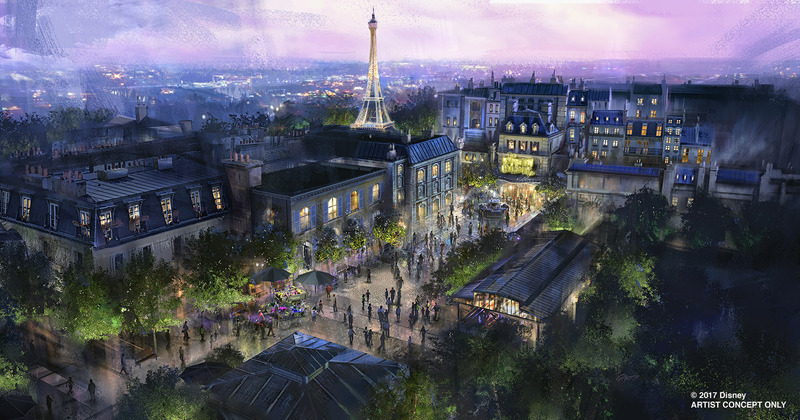 Not only is France getting a ride based on the film Ratatouille, there will also be an expansion of guest areas as well. Let’s see how far along they are. 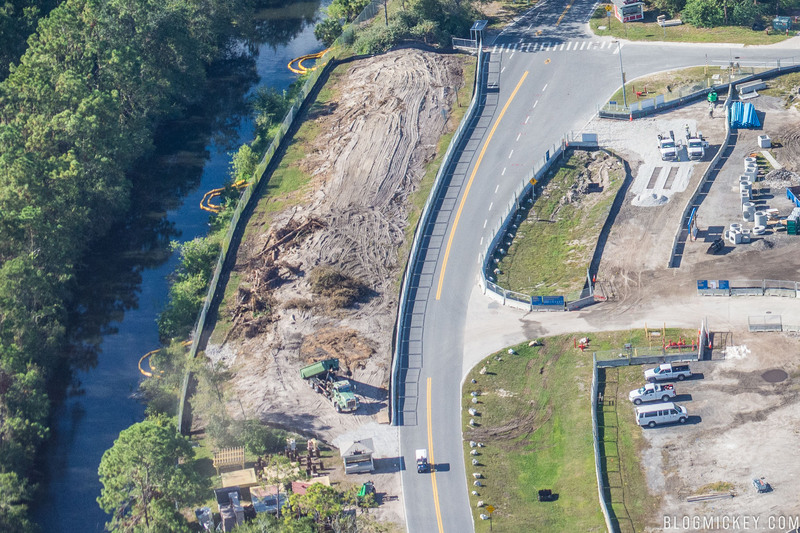 Land is in the process of being cleared and construction boundaries are in place. 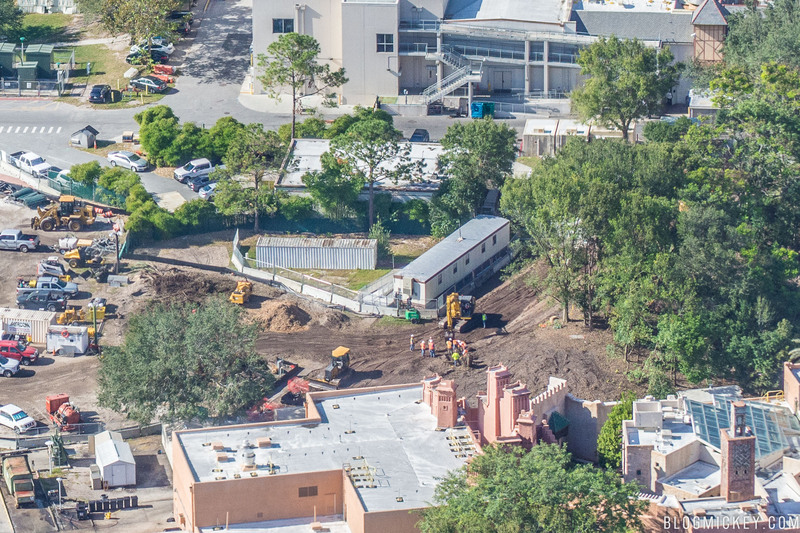 You can see that the site will include portions of land adjacent to the France pavilion, land that is directly behind the Morocco pavilion, and some land on the opposite site of the backstage access road. 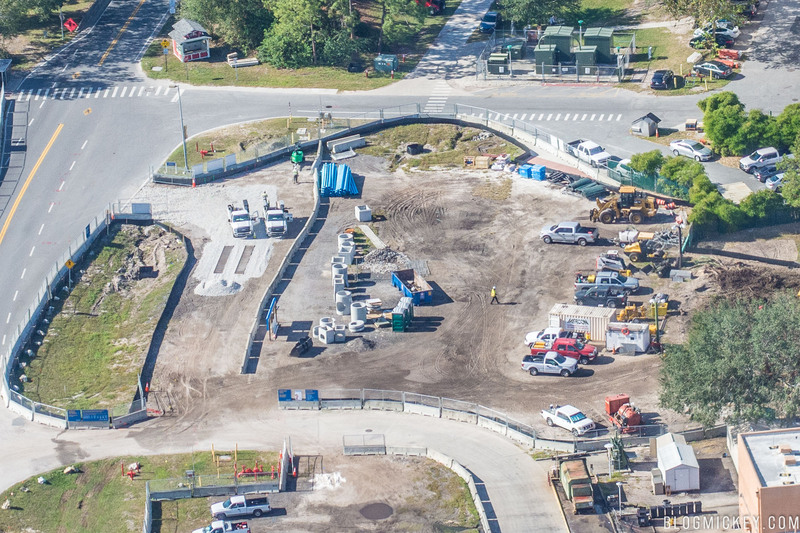 A look at a composite image we created from satellite imagery and the construction permit shows the sheer amount of space this project will use. Finally, a look at the concept art released by Disney for the expansion. The work will be completed by 2021.